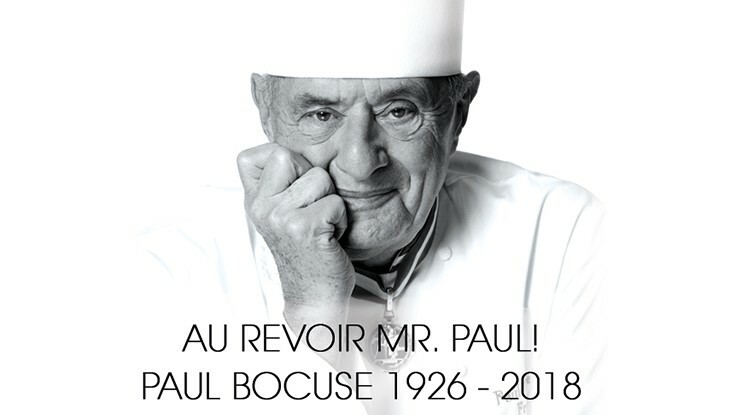 Paul Bocuse has sadly passed away. He was one of the most famous Chefs worldwide and the mentor for thousands of professionals. He has been the one to take the Chefs out of the kitchen and make them able to talk about their passion to the public. He was the Pope of Gastronomy. Paul had a long life dedicated to cooking at highest levels with incredible achievements. Not only its 3 Michelin-stars since 1965 which are unique in history but his involvement to promote French gastronomy around the world. We have to thank him deeply for this state of the art promotion making the French Cuisine so much appreciated. More than 30 years ago he created the Bocuse d‘Or, the most prestigious gastronomy competition worldwide. A perfect way to show that young Chefs have talent and that cooking is an unlimited space of creativity. His cuisine was the reflection of his person: simple, accessible and authentic. STAUB is very proud to have collaborated for 20 years with Mr Paul. We will miss you.